Tons of charm and plenty of space! 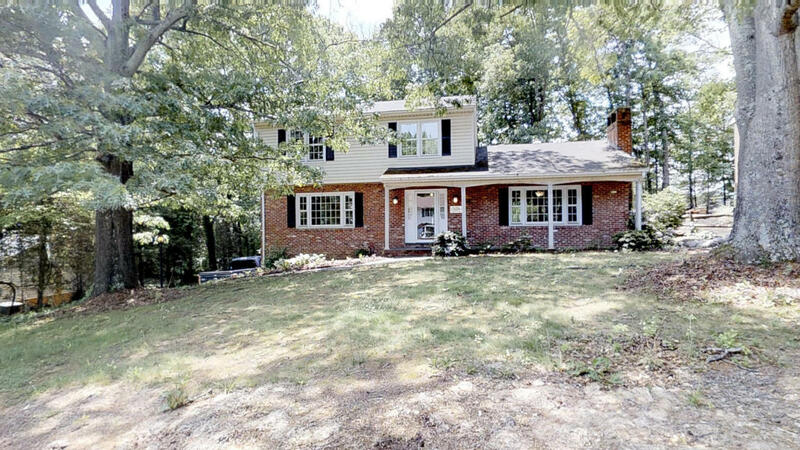 This well-built home is located in the Cave Spring school district offering 5 Beds and 3 full Baths. Remodeled room on entry could be a large Master Suite with walk-in closet. Entry full Bath with tile walk-in shower. Gorgeous hardwoods throughout and crown molding. Updated lighting and ceiling fans on entry. Dual zoned cooling. All replacement windows. Tons of storage in the partially finished Basement. HVAC with infrared ionizer. Lovely Sunroom leading to private back slate patio. Radon mitigation system already installed! Large storage shed and mostly fenced in back yard. A must see!